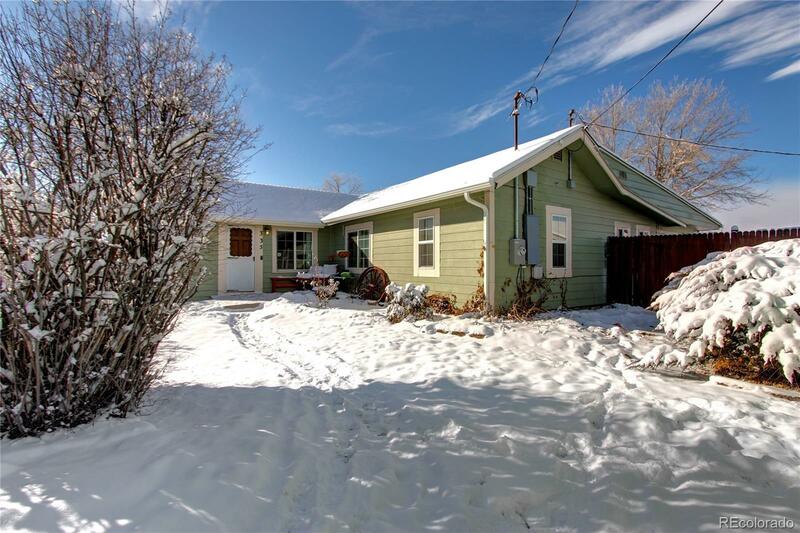 Excellent location, great condition, ranch home on large flat lot backing to open space. With a quarter acre lot, there's plenty of room to grow into. 3 bedrooms & 1 newly remodeled full bath all on the main floor. Newly remodeled kitchen with granite countertops, stainless steel appliances in excellent condition. Detached 2 car garage, plenty of additional off street parking, with additional storage shed onsite. Upgraded windows & new roof. Close to shopping, restaurants, public transportation, & easy highway access.